Drake’s “Hotline Bling” was the #2 song on Billboard’s Hot 100 chart last week. 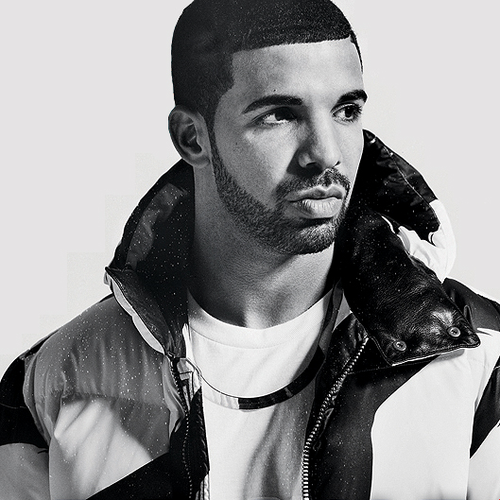 It has steadily climbed the charts since its debut on the Toronto rapper’s OVO Sound Beats 1 radio show in July. Drake posts on Instagram a screenshot of a tweet from Billboard’s report that “Hotline Bling” reached the second slot on the Hot 100 list. “Hotline Bling” was the top song on the R&B and Hip Hop digital singles chart for the first time last week. The song has been covered by Kehlani, Sam Smith, Alessia Cara, Jadakiss and others.